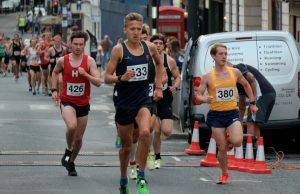 £100,£75,£50 cash prizes for first three male and female finishers and a gold salva for male and female winners. Gift vouchers for all vet categories and first under 20 male and female. Also male and female club team prizes. First 3 winners will not qualify for vet category prizes. 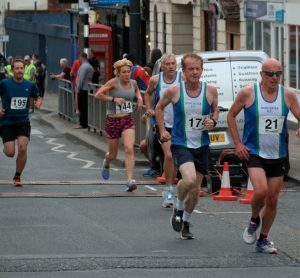 Doncaster AC present Doncaster’s classic race of the year on Wednesday 10th July 2019, a fast three lap course around the town centre for 5K runners and one lap for fun runners. 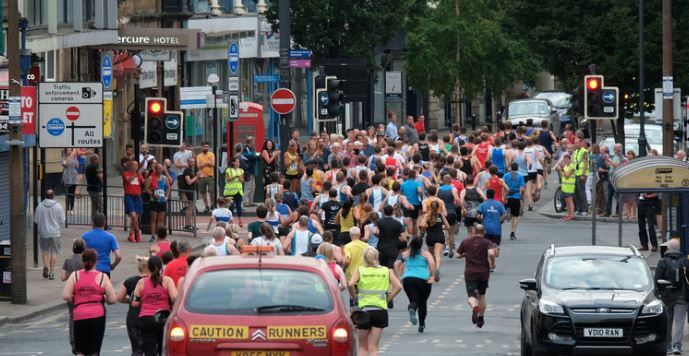 Large home crowds line the route which is well marshaled with authorised road closures and police support.